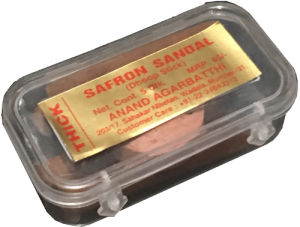 15 g. natural masala sticks. 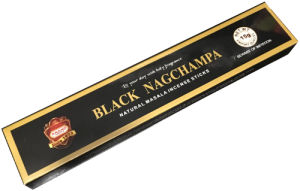 Welcome to a land of fascinating fragrance and enhance your meaning of life with Black Nagchampa incense sticks it's great to have a prayer and pleasure. 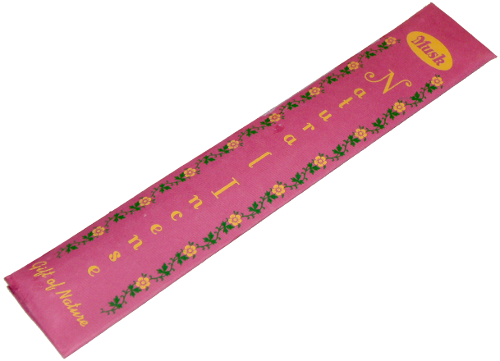 Lit your day with holy fragrance. 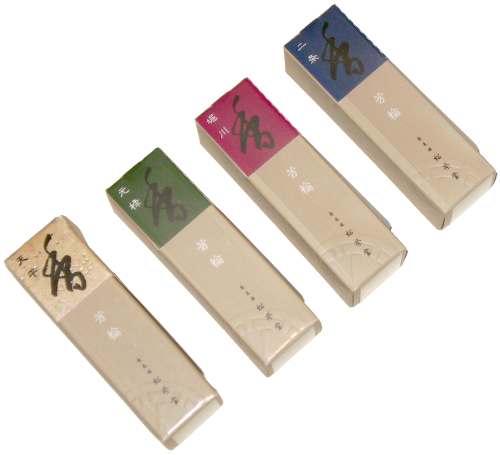 5 thick dhoops with a lingering saffron scent.